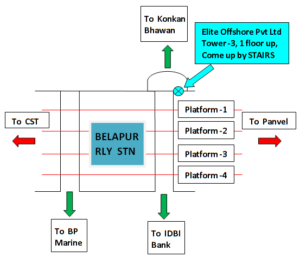 BCO (Ballast Control Operator) course is as per IMO Resolution A.1079(28) adopted on 4th Dec 2013. BCO course is applicable for non propulsion vessel such as Construction, Pipe-lay and Accommodation barges; Semisub and Jackup drilling units etc which use anchor to stay in position. 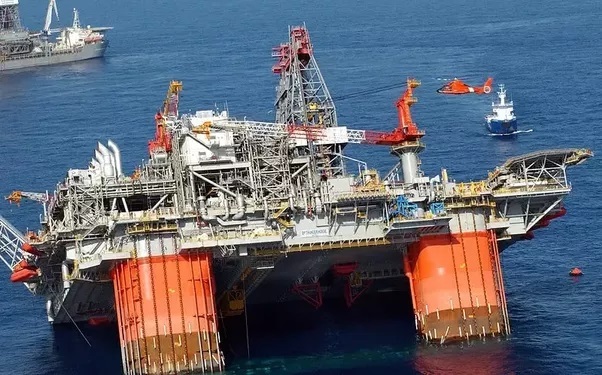 This course is open to any mid level offshore rig worker. Those having STCW Officers and Engineer license (2nd mate, Mate, Master, 3rd Eng, 2nd Engr,Ch. Engr) will also be required to do this course to take up the job as BCO / CRO. Ballast Control Operator course is open to any mid level offshore rig worker. Those having STCW Officers and Engineer license (2nd mate, Mate, Master, 3rd Eng, 2nd Engr,Ch. Engr) will also be required to do this course to take up the job as BCO / CRO. Understanding of general terms, i.e. displacement, draught, trim, heel, freeboard, buoyancy, reserve buoyancy, etc.